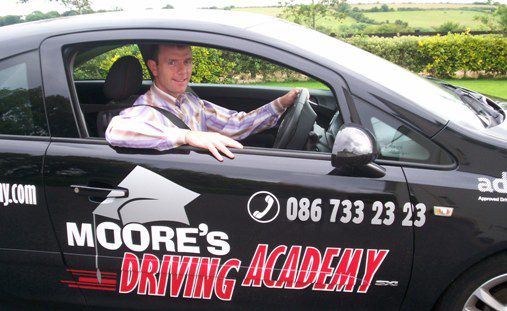 Tom Moore is a Fully Qualified RSA Approved Driving Instructor who has extensive experience working as a Driving Tester in both Waterford and Cork Driving Test Centres. Therefore he knows exactly what the Driving Testers are looking for and can guide and instruct his customers accordingly. Based in Midleton, Tom can cover East Cork, North Cork, Wilton and surrounding areas. Patience and consideration with nervous drivers. You can be instructed in your own car or in the Academy's dual controlled car. Hours are flexible to suit peoples busy schedules and rates are competitive.